How does a legacy company invest in building digital products to help not only them but their partners succeed? Founder of RED and the Washington Post's head of commercial product and technology, Jarrod Dicker, takes audiences through how the publisher has modernized and positioned itself among the new crop of digital-first competition. Find out more about the digital publishing industry, and the issues facing digital media, at the Digital Publishing Innovation Summit this June 26-27 in London. Jarrod Dicker is the head of commercial product and technology at the Washington Post and founder of RED, the Post's experimentation and development team. 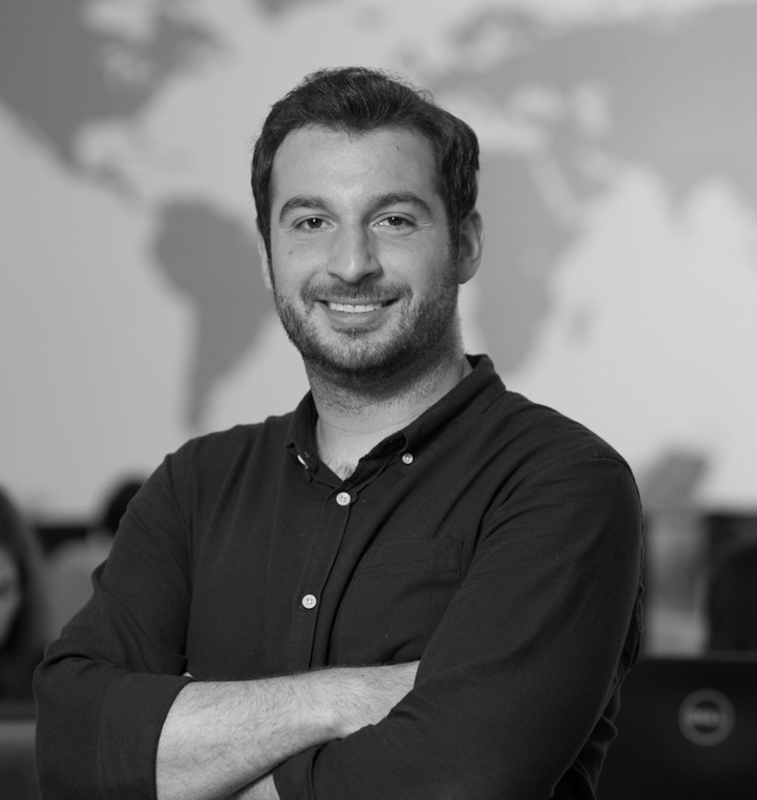 Dicker oversees the company's technology and product operation across all advertising, strategy and partnerships. Prior to the Washington Post, Dicker was a product and technology executive at RebelMouse, Time Inc. and the Huffington Post. He also sits on the Board of Advisors for Mogul Inc., a technology platform that enables women worldwide to share ideas and access content based on personal interests. In 2013, he was named one of the most creative people in social marketing by Business Insider.